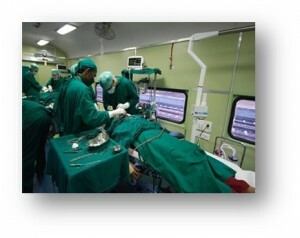 Lifeline Express: A hospital train that seeks out the most underprivileged populations in India. Having taken action with regard to polio, cleft lips and cataracts, the Impact India Foundation approached Ahimsa Fund to implement a prevention project* as part of this initiative. 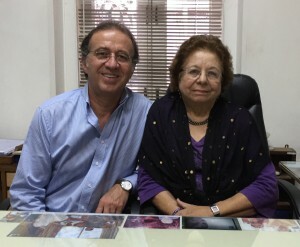 Zelma Lazarus is the Chief Executive Officer of Impact India. With more than 30 years of professional experience, she has acquired extensive expertise in all aspects of public relations, particularly through her role as General Manager for Corporate Relations at Voltas Limited (Tata Group), a major private company in India. 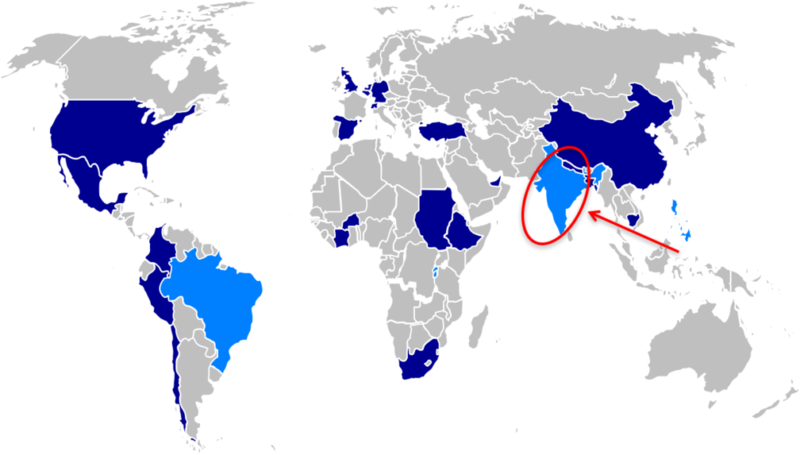 She was World President of the International Public Relations Association (IPRA) for 1998 and is the first Asian woman to lead this prestigious organization. The primary objective of Impact India is to provide care for the most underprivileged populations.